The 2016 American Music Awards night saw many of the biggest names in the music industry. The award ceremony held on Sunday evening at Los Angeles’ Microsoft Theater. Gigi Hadid and Jay Pharoah co-hosted the award show. The event was star dubbed and filled with amazing performances. John Legend presented an emotional performance on “Love Me Now,” and Ariana Grande and Nicki Minja also performed. Nicki chose to perform racy by picking “Side to Side” duet. Keeping performances aside, the night proved to be competitive. Drake was nominated in 13 categories. The rapper was awarded as the Favorite Rap/Hip-Hop Album.” He thanked everyone including the Toronto city. Also, he debuted a new Apple commercial during the occasion. He was featured working out and lip syncing to Bad Blood by Taylor Swift. Check: WWE Survivor Series 2016 Results. Green Day got political. They sang their new song “Bang Bang.” They chanted “No Trump, no KKK, no fascist USA” six times during the show. These are lines being used in protest against Trump government. This performance of theirs made them trend on Twitter. The band may become the next target of “Hamilton” rant. There was also an emotional moment. Tyka Nelson, the sister of Prince, came to accept the award for Best Soundtrack for Purple Rain. She gave an emotional speech which left everyone in wet eyes. Below is the complete list of American Music Awards 2016 winners. There was one more important moment. In the award night, actor Robert Downey Jr. presented Sting with the American Music Awards’ “Award of Merit.” The singer made the entire audience stand on their feet while he was performing a medley of his greatest hits. 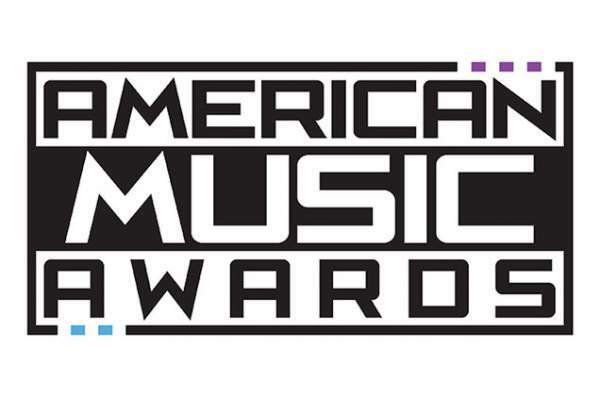 This is the complete list of 2016 American Music Awards (AMA) winners. Stay tuned.